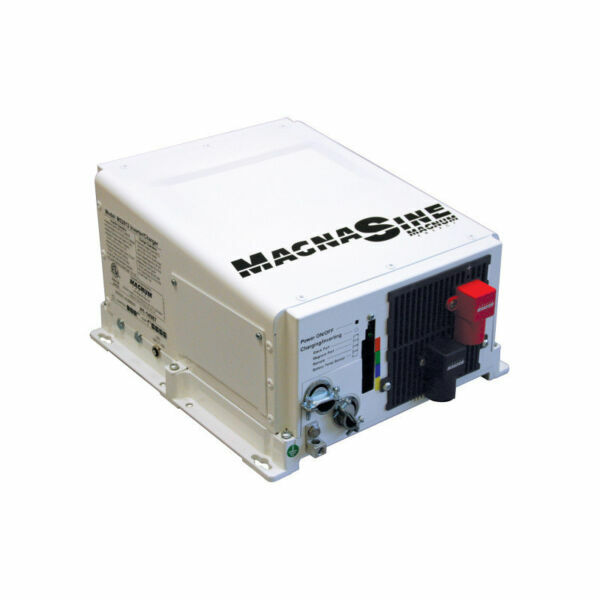 Magnum MPSH250-30D - Solacity Inc. 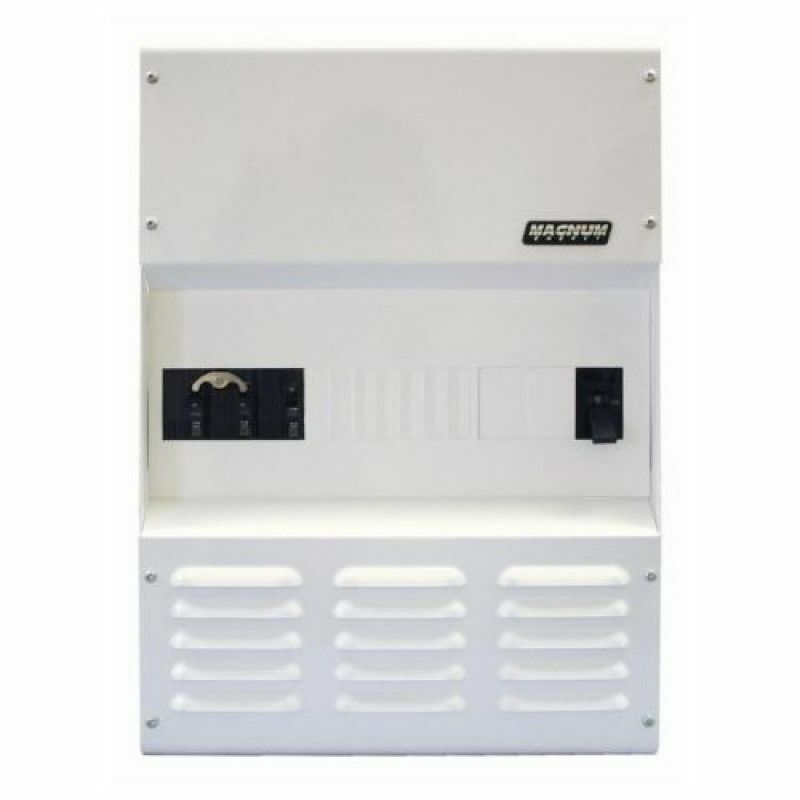 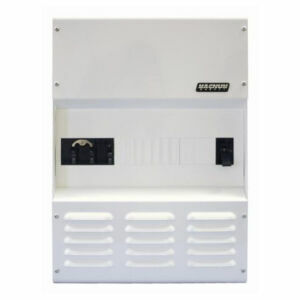 The MP (Magnum Panel) enclosures have been specifically designed to combine all of the major components required for a high power renewable energy system – inverter/battery disconnect, AC overcurrent protection, grounding connections, and a full system inverter bypass switch as a convenient way to isolate the inverters for battery maintenance – into easy to install pre-wired enclosures. 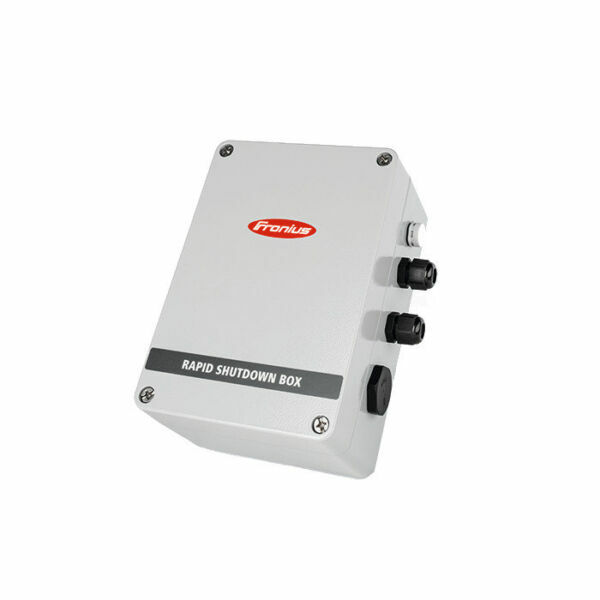 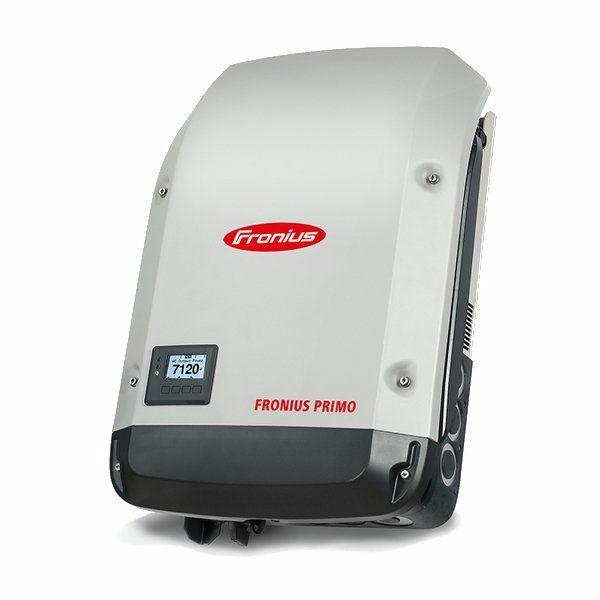 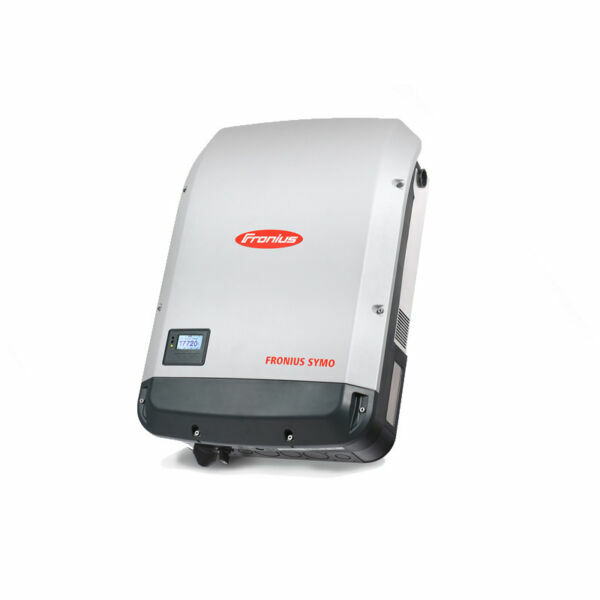 Expandable: start with the enclosure and just one inverter and in the future expand up to three inverters with ease, using the MPX.